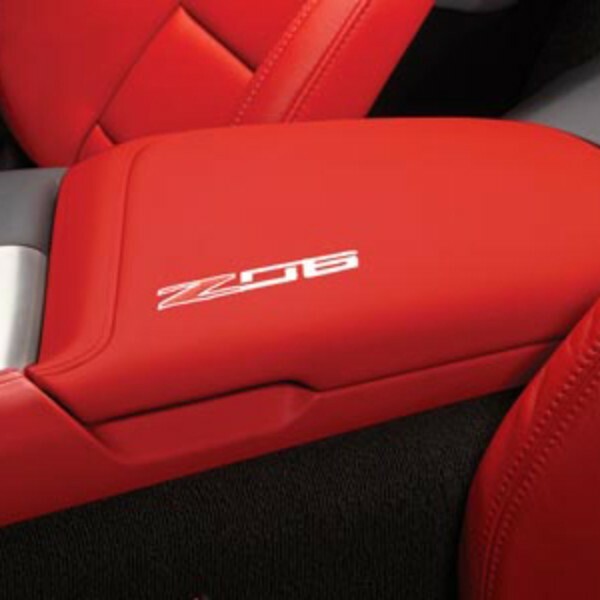 Add some flair to your Corvette Stingray interior with an embroidered Front Floor Console Armrest with Z06 or Stingray logo. Availability in several colors to match you vehicle's interior.. This product replaces 84255316.